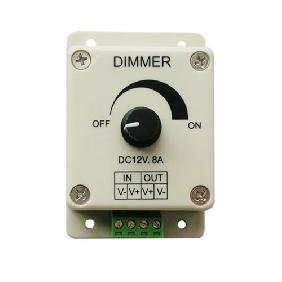 Dimmer is a controller which can adjust brightness infinitely, there are three output channels in all. 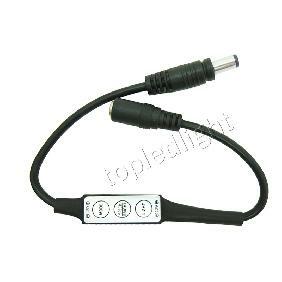 Its control mode is knob-operated control, you could adjust light to the appropriate brightness in accordance with your actual need. 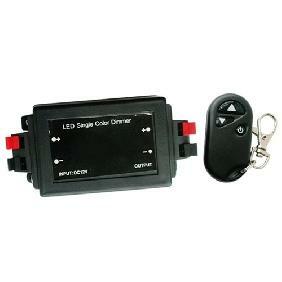 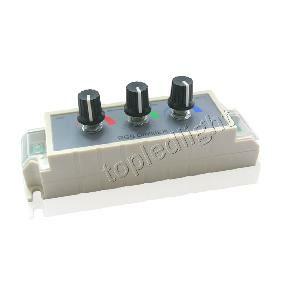 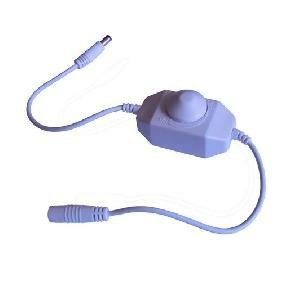 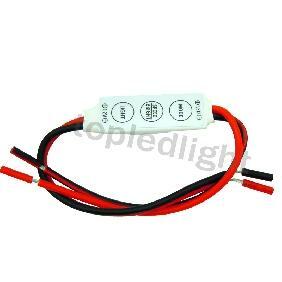 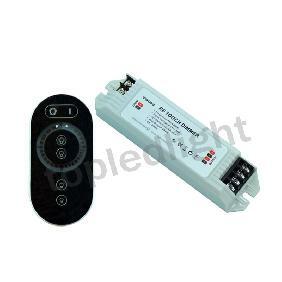 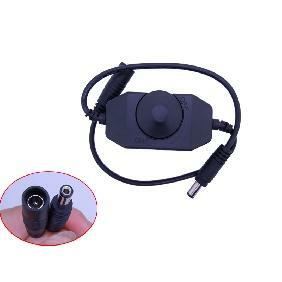 RGB LED Dimmer Adjustable Brightness Controller DC12V 3A Rating: 5 out of 5 based on 1 reviews.